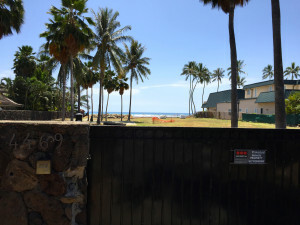 The high-end resort wants a long-term easement allowing it to hold more weddings and other events that could take up more of the public beach. 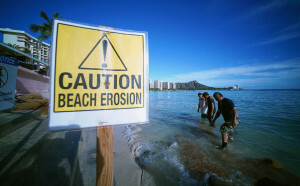 Hawaii's most famous beach is largely man-made due to severe erosion. 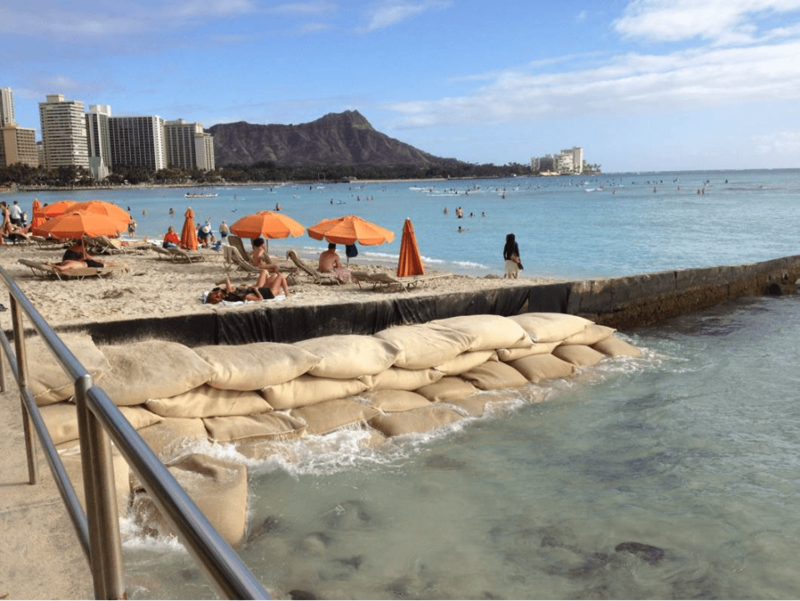 Hawaii can learn from other coastal areas on the mainland when it comes to planning for the effects of sea-level rise. 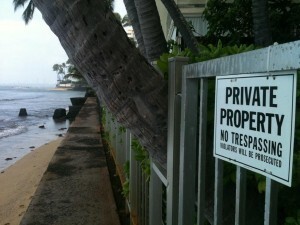 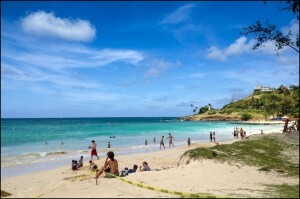 Coastal experts have warned that the city's action could lead to greater beach erosion on Oahu. 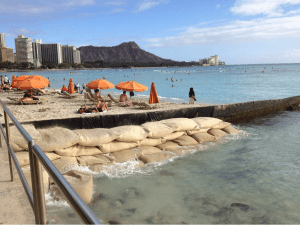 Recent reports cite concerns that elevated ocean levels, drought and hotter Hawaiian nights will hurt tourism and ultimately the state's economy. 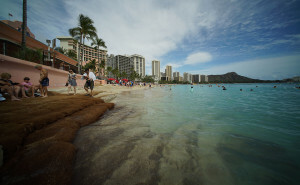 But city planning officials say measure would erode environmental controls amid the rising threat from sea level rise. 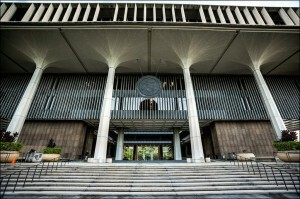 What Bills Are Still Alive at the Halfway Point of Hawaii’s Legislature? 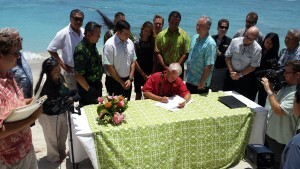 UPDATED Laws on renewable energy, schools, the elderly, invasive species, the environment and others are set to pass.